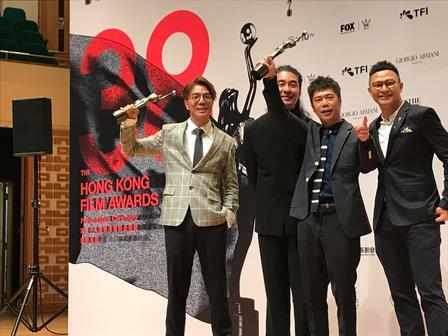 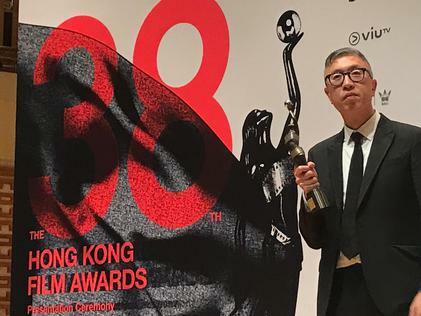 "Project Gutenberg", the crime thriller starring Aaron Kwok and Chow Yun-Fan won 7 awards, including the Best Picture and the Best Director at the 38th Hong Kong Film Awards. 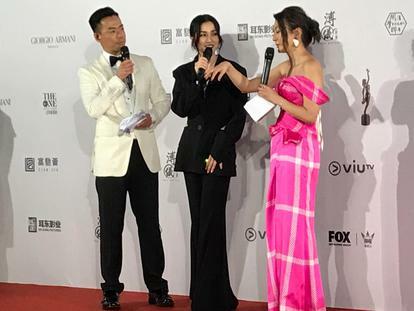 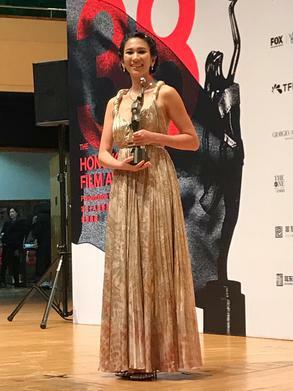 Korean actress Song Hye-Kyo showed up in a sophisticated black dress to announce Best Picture alongside Andy Lau. 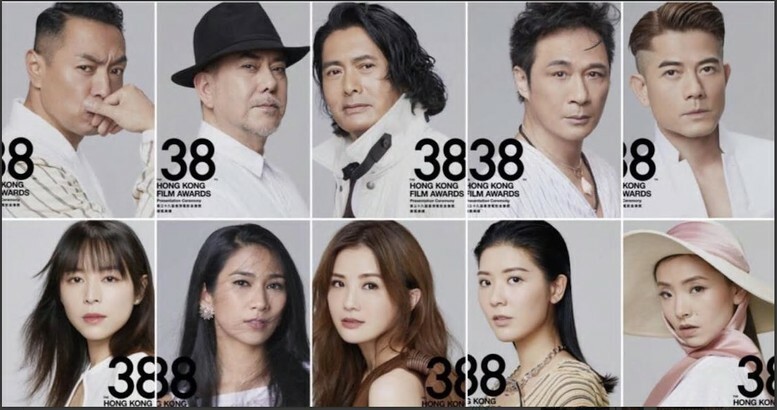 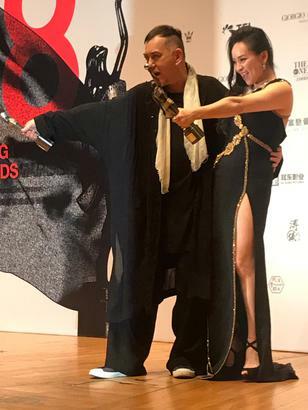 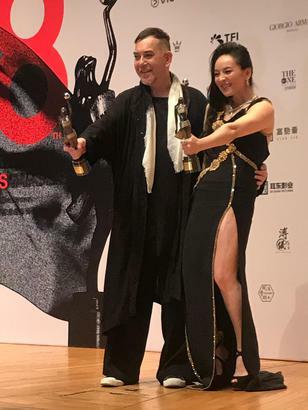 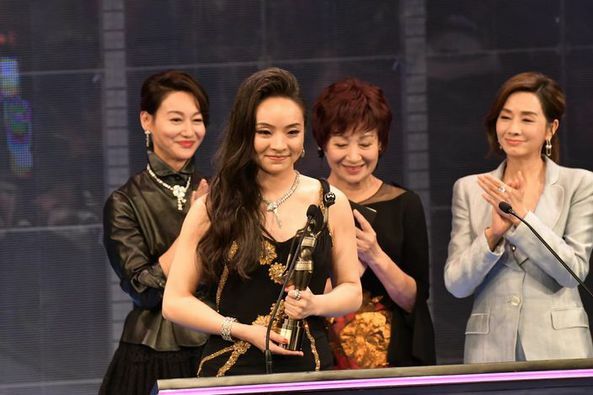 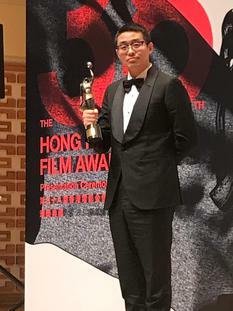 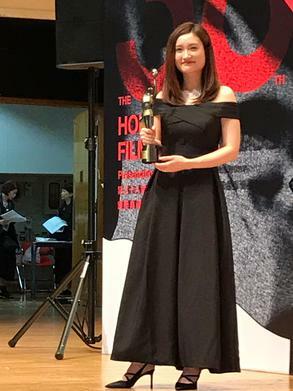 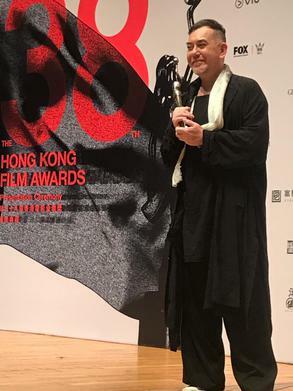 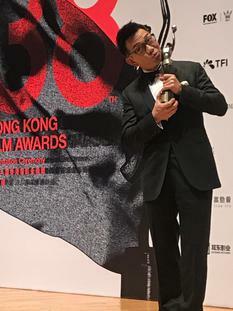 Anthony Wong and Chloe Maayan brought home the Best Actor and Best Actress awards respectively. 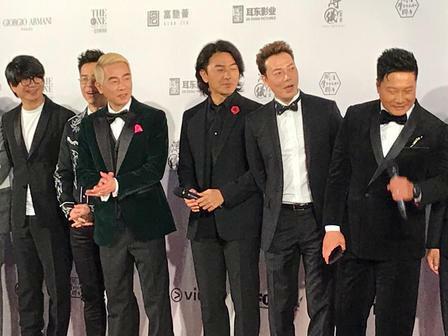 Toronto Fairchild Radio host Fans of "FANS AGOGO" was there covering the event, and is here sharing her photos and videos with us.